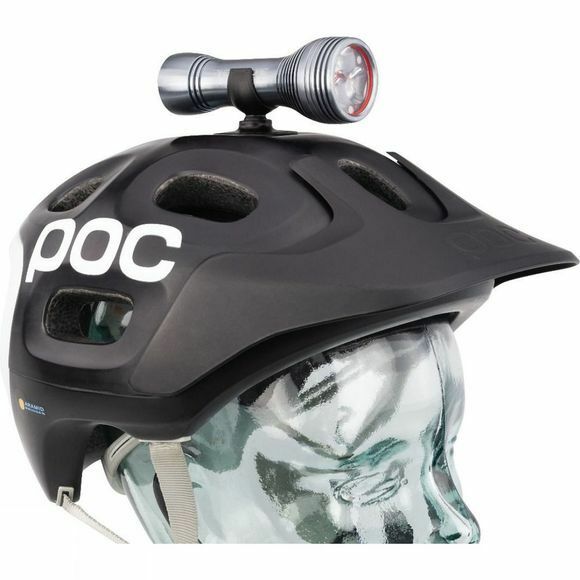 The Diablo SYNC Front Light is the powerful helmet light from Exposure with SYNC Bluetooth connectivity, making it ideal for trail riding. The SYNC technology allows you to decide the best liting for your ride and create bespoke burn times tailored to your needs. 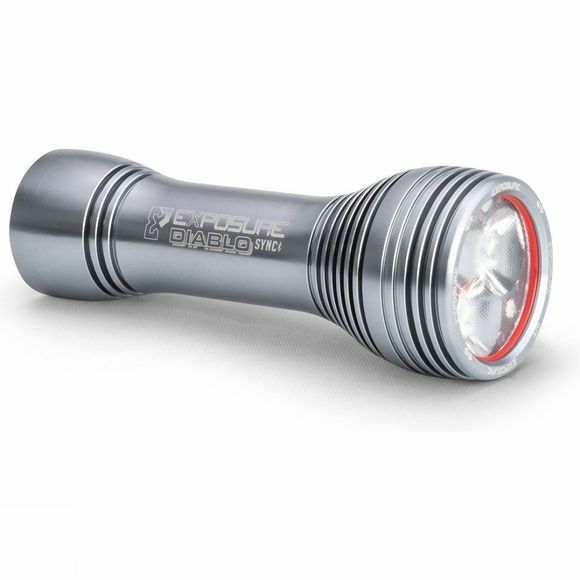 3 LEDs power a wide beam without compromising on brightness as the max output of the light is 1,750 lumens. The Diablo SYNC comes with a Helmet mount, a Handlebar bracket, a SYNC BlueTooth Remote, a Smart charger and a USB charge cable.